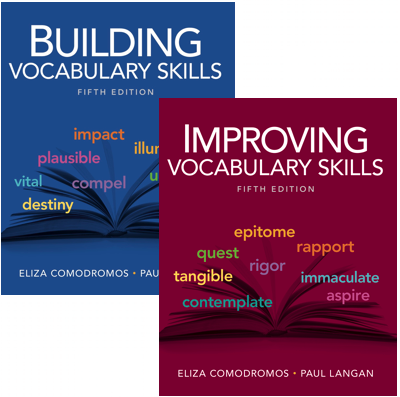 Looking for materials to engage English/Language Arts learners? You've found them! Clarity, ease of use, efficacy, and affordability are the hallmarks of Townsend Press. That's why so many school districts are turning to us, an independent publisher, for their Language Arts programs. We offer something for students in kindergarten through high school. Click a category below to learn more or get a full brochure here. Too many students finish high school unprepared for college-level reading. When this happens, colleges turn to the Ten Steps Series from Townsend Press. Why? Ten Steps is the most trusted sequence of books and digital resources to build college reading skills! 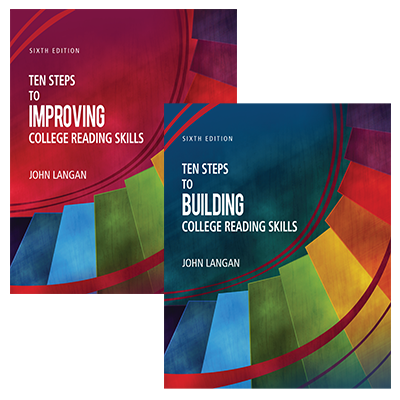 Proven, research-based, and affordable, Ten Steps and all-new College Reading Essentials can help prepare your high school students for college success. And our robust digital options bring ALL the content of our famously-clear and user-friendly books to your tablet, smartphone, or computer. 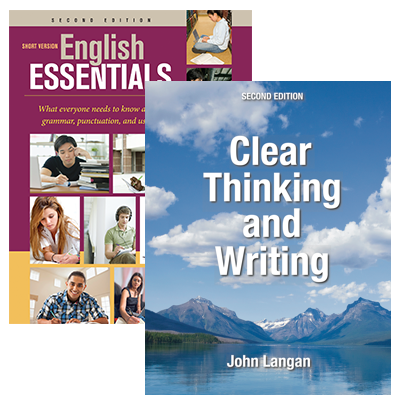 Drawing from years of teaching experience, research-based strategies, and our famously-clear pedagogy, Townsend Press offers a range of texts and digital materials that can teach students in grades 6-12 the English skills needed for success. Our practical, user-friendly resources include print and digital options and feature abundant practice, a clear and friendly tone, helpful visuals, and deep alignment with state standards, making them the right choice for today's students. 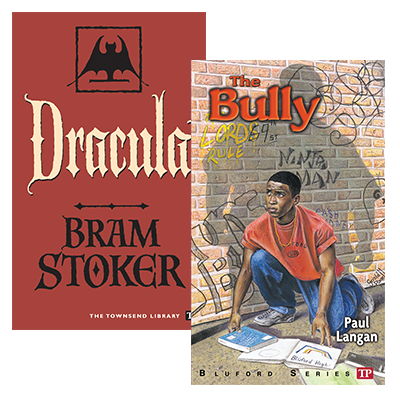 To ignite a passion for reading, Townsend Press created a library of compelling $2 paperbacks for students in grades 3-12. The result: ravenous readers! The bestselling and highly-acclaimed Bluford Series focuses on issues that speak to today's teens and young adults. And the popular Townsend Library includes 100+ high-interest fiction classics, history and biographies, adventure and sports stories, and contemporary nonfiction—now with 12 convenient, thematically-bundled collections to help deepen reader interest. Teaching materials are available for almost all titles. 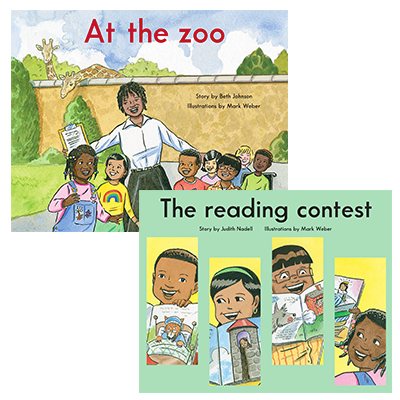 The King School Series is an affordable collection of 85 leveled books--just $2 each--for beginning readers, grades K-2. Featuring the King School Kids, engaging stories, and lively illustrations, The King School Series is the perfect complement to any early reading program. The Series’ carefully defined leveling criteria are compatible with widely used reading programs, making the books suitable for large-group instruction, guided reading, and independent reading sessions. Books may be bought individually or in bundles. Comprehensive Teacher’s Guides are available. Meet the King School Kids "in person" here.